Star Wars Jedi: Fallen Order - Everything We Know About the New Star Wars Game! 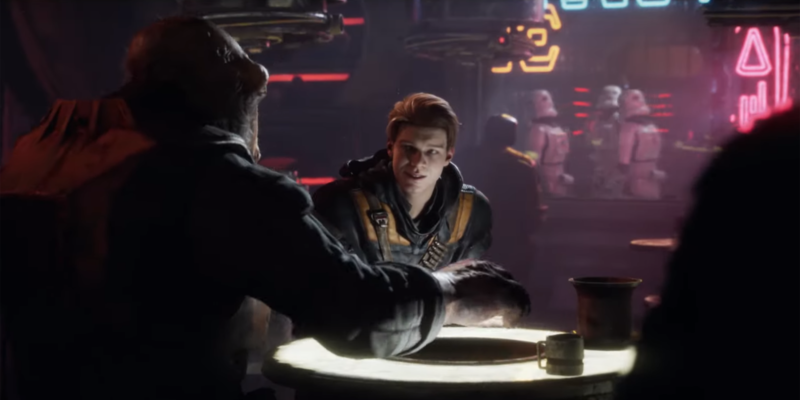 PREVIEW – Star Wars Jedi: Fallen Order is a story-based third-person action adventure game. 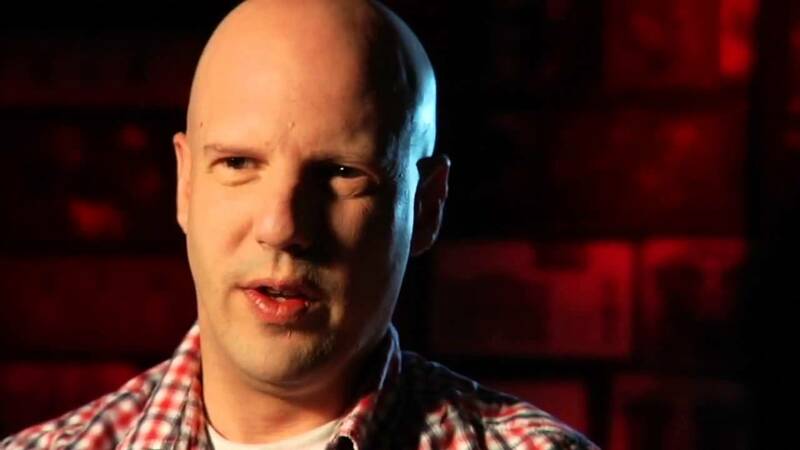 The new game developed by Respawn Entertainment will launch for PlayStation 4, Xbox One, and PC via Origin on November 15, publisher Electronic Arts announced. Star Wars Jedi: Fallen Order will feature an authentic story set shortly after the events of Star Wars: Revenge of the Sith, when the Jedi have fallen. Fans will play as a brand new Jedi Padawan created for this game, named Cal Kestis, who brought to life by Cameron Monaghan the Californian actor known mostly for his roles in Shameless and Gotham. Players will meet Cal on Bracca, a brand-new Star Wars planet and one of several new locations introduced in the game. Cal has survived Order 66, but the Emperor’s secret decree is to eliminate all Jedi. Players must pick up the pieces of Cal’s shattered past to complete his training, develop new powerful Force abilities, and also master the art of the iconic lightsaber—all while staying one step ahead of the Empire and its deadly Inquisitors. In the beginning, Cal is hiding from the Empire in plain sight but is forced to go on the run when he exposes his Force powers. Along the way, Cal will make new friends, like his mysterious companion Cere, as well as run into some familiar faces, all while being accompanied by his faithful droid BD-1. Star Wars Jedi: Fallen Order is designed with gameplay as a top priority in order to deliver the kind of intense Star Wars lightsaber battles that are seen in the films. Brought to life by Respawn, a studio known for high-quality games that are both visually beautiful and technically masterful, players will use their Jedi training to create different melee combinations with an innovative lightsaber combat system and Force abilities. While mastering your abilities, players will engage in cinematically-charged lightsaber and Force combat designed to deliver the kind of intense STAR WARS lightsaber battles as seen in the films. Players also will have to approach enemies strategically, sizing up strengths and weaknesses while cleverly utilizing their Jedi training to overcome their opponents and solve the mysteries that lay in your path. Use the Force… and your head too! Players will also use traversal and other platforming abilities to strategically overcome opponents and solve puzzles in their path across this galaxy-spanning adventure. Star Wars fans will recognize iconic locations, weapons, gear, and enemies, while also meeting a roster of fresh characters, locations, creatures, droids and adversaries new to Star Wars. As part of this authentic STAR WARS story, fans will delve into a galaxy recently seized by the Empire. As a Jedi hero-turned-fugitive, players will need to fight for survival while exploring the mysteries of a long-extinct civilization all in an effort to rebuild the remnants of the Jedi Order as the Empire seeks to erase the Jedi completely. 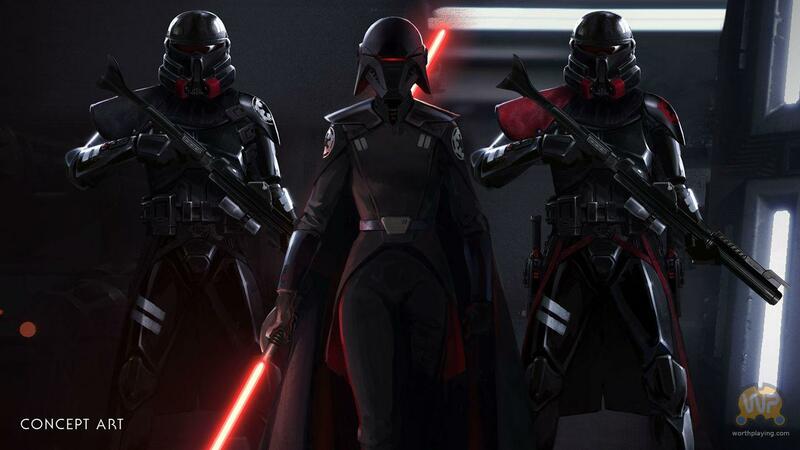 Cinematic, Immersive Combat – Jedi: Fallen Order delivers the fantasy of becoming a Jedi through its innovative lightsaber combat system – striking, parrying, dodging – partnered with a suite of powerful Force abilities you’ll need to leverage to overcome obstacles that stand in your way. This combat system is intuitive to pick up but takes training and practice to fully master its nuances as you gain new powers and abilities along your adventure. A New Jedi Story Begins – As a former Padawan on the run from the Empire, you must complete your training before Imperial Inquisitors discover your plan to revive the Jedi Order. Aided by a former Jedi Knight, a cantankerous pilot, and a fearless droid, you must escape the evil machinations of the Empire in a story-driven adventure. Explore and overcome a wide range of challenges focused on combat, exploration, and puzzle-solving. The Microsoft Store also revealed the pre-order bonus and Deluxe Edition bonus. Get the story behind the game with the STAR WARS Jedi: Fallen Order Deluxe Edition, featuring a “Director’s Cut” suite of behind-the-scenes features and content as well as additional unique cosmetic equipment for your adventure. Star Wars Jedi: Fallen Order can now be pre-ordered for Xbox One through Microsoft Store. The game will be out on November 15th for PC, PlayStation 4 and Xbox One.